Forget boring templates for motivational letters! 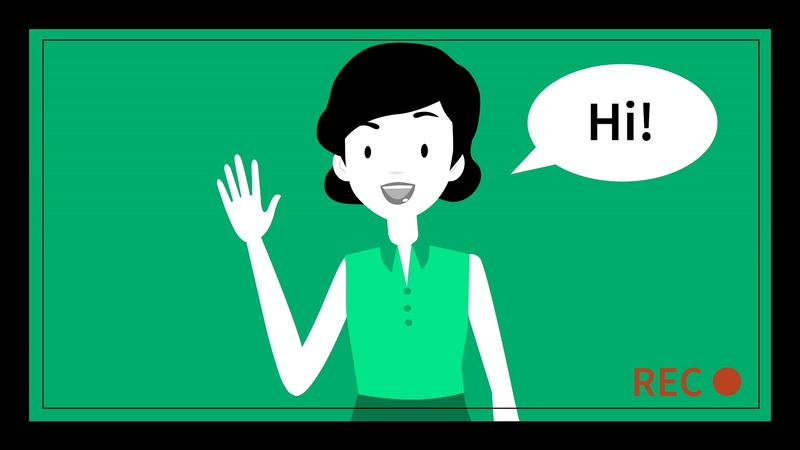 With skillster, you record a simple, structured video application in only four short sequences. A few questions from typical job interviews will help you recognize your strengths and show your personality. This way, you create a professional, individual application video. Do you want to make your videos later? Take your time and publish your profile without videos for a start. 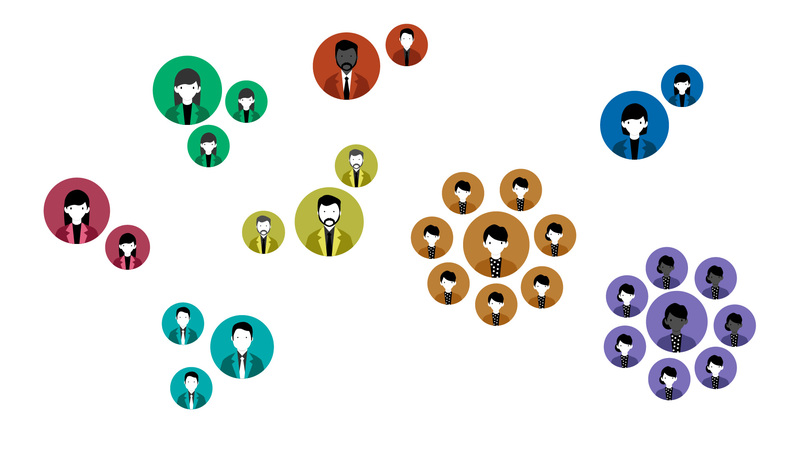 We'll show you what personality type you are and companies will match you. Above all, we want to focus on your actual personality traits, which make you stand out and which are not based solely on your experience. On the basis of our scientific ViQ - Visual Questionnaire you will learn which strengths, improvement potentials and leadership qualities you have in order to be successful in the right profession. Here the right employer will find you. Have you entered your professional criteria, taken your personality test and answered the questions about your preferred corporate culture? Then employers can find you at any time. Have you already shot the video application? Then the first impression of you is perfect. Potential employers can contact you directly. This way, you can get a job offer and be found by your dream job. "skillster was easy and intutitv. The preparation for the videos was actually very easy for me with the questions per section and I found the test made quite nice. Now I hope to get a good job offer with skillster." Still not in the mood for making videos? You don't feel like making videos at the moment? You want to present yourself later or wait until a company has found you and shows interest in you? No problem! You can, of course, also publish your profile without videos. Your videos would certainly leave a bigger impression at first sight, but you can record your videos at a later time. Create your complete profile and receive at least 100 Euro as soon as a company is interested in you.